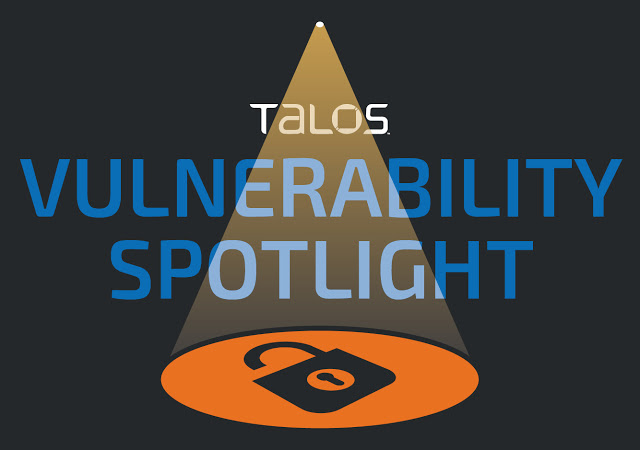 TALOS-2018-0644 (CVE-2018-8506) is an exploitable memory leak vulnerability that exists in the SniffAndConvertToWideString function of WindowsCodecs.dll, version 10.0.17134.1. A specially crafted JPEG file can cause the library to return uninitialized memory, resulting in a memory leak. An attacker can send or share a malformed JPEG file to trigger this vulnerability. This vulnerability is present in the WindowsCodecs DLL library — an implementation of Windows Imaging Component (WIC) —that provides an extensible framework for working with images and image metadata. An attacker can leak heap memory due to the improper sting null termination after calling `IWICImagingFactory::CreateDecoderFromFilename` on a JPEG file with properly malformed metadata. The vulnerability is confirmed in the WindowsCodecs.dll, version 10.0.17134.1, but it may also be present in the earlier versions of the product. Users are advised to apply the latest Windows update. WIC enables developers to perform image processing operations on any image format through a single, consistent set of common interfaces, without requiring prior knowledge of specific image formats and it provides an extensive architecture for image codecs, pixel formats, and metadata with automatic run-time discovery of new formats. It's recommended that developers use operating system components, such as Windows Imaging Component, that are updated frequently so they do not have to apply any specific updates to their own products. Memory leak vulnerabilities are dangerous and could cause the instability in the system, as the program does not properly free the allocated memory and the memory blocks remain marked as being in use. Vulnerable applications continue to waste memory over time, eventually consuming all RAM resources, which can lead to abnormal system behavior. Developers should be aware of these vulnerabilities' potentially damaging consequences. The following SNORTⓇ rules detect attempts to exploit these vulnerabilities. Please note that additional rules may be released at a future date and current rules are subject to change pending additional vulnerability information. For all current rule information, please refer to your Firepower Management Center or Snort.org.